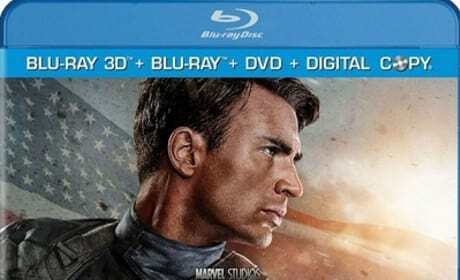 Captain America: The First Avenger comes home on Blu-Ray and DVD this week. Also joining Captain America is Winnie the Pooh, Pearl Jam 20 and Jurassic Park the trilogy. Pearl Jam 20 Movie Review: It Rocks! Pearl Jam 20 from Cameron Crowe rocks, rolls and inspires. The band marks 20 years by having filmmaker Crowe tackle over 1,200 hours of footage, creating the astounding Pearl Jam 20. 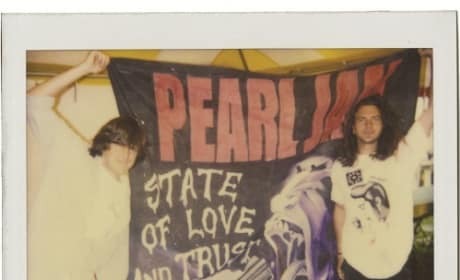 Cameron Crowe takes audiences inside the world of Pearl Jam in Pearl Jam 20. The band marks 20 years in the music business by giving the Almost Famous director access to their world. 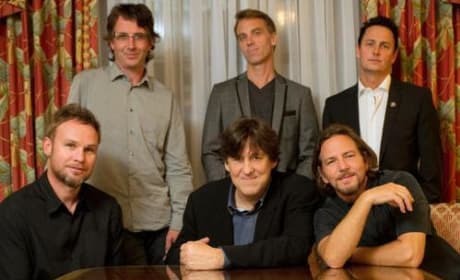 Filmmaker Cameron Crowe got back to his rock and roll roots to make Pearl Jam 20. Pearl Jam 20 celebrates the band's two decades in rock. In honor of Pearl Jam’s twentieth anniversary, award-winning director and music journalist Cameron Crowe creates a definitive portrait of the seminal band carved from over 1,200 hours of rarely and never-before-seen footage, plus 24 hours of recently shot concert and interview footage. Pearl Jam 20 chronicles the years leading up to the band’s formation, the chaos that ensued soon-after their rise to mega-stardom, their step back from center stage, and the creation of a work culture that would sustain them.